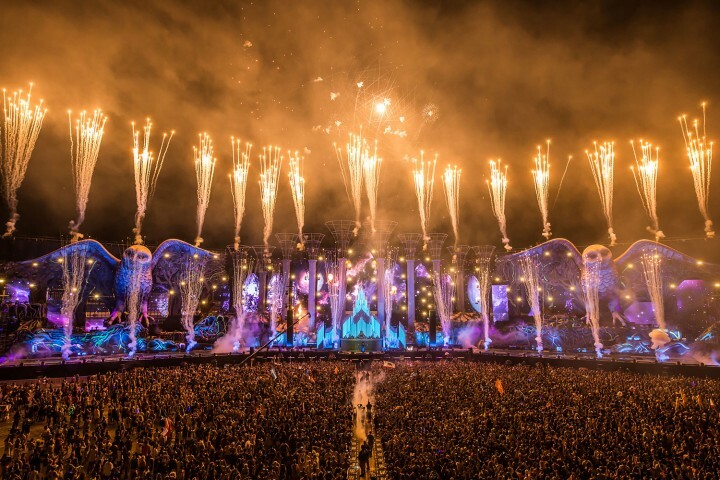 Electric Daisy Carnival (EDC) is Insomniac’s flagship festival and was winner of the Best International Dance Festival award at the 2011 Ibiza DJ Awards. After a 10 year run in Los Angeles, in 2011 the festival expanded to three days, moved to Las Vegas and signed a 10 year contract at the Las Vegas Motor Speedway. 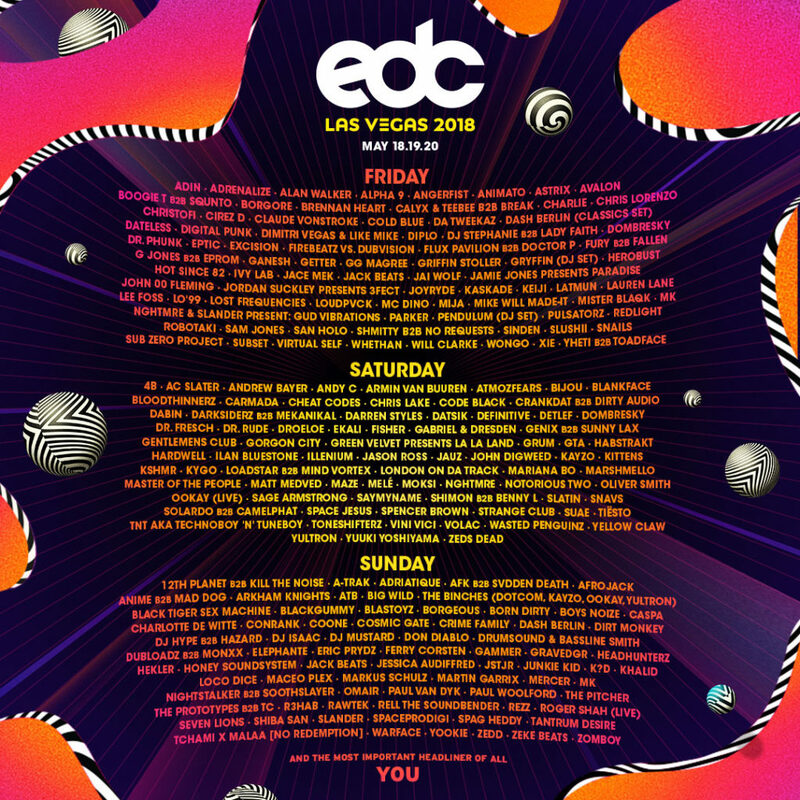 EDC Week will feature performances by many lineup artists at various venues throughout town, so even if you can’t get tickets to the festival itself, it’s still worth a trip to Sin City for some pre-EDC fun. Insomniac has also produced EDCs in Chicago, London, Mexico, New York, Orlando, and Puerto Rico.